We Shrink Wrap Homes, Businesses, Trucks, Autos, Boats, and more! Manhattan and Staten Island. Also serving other areas of NYC. 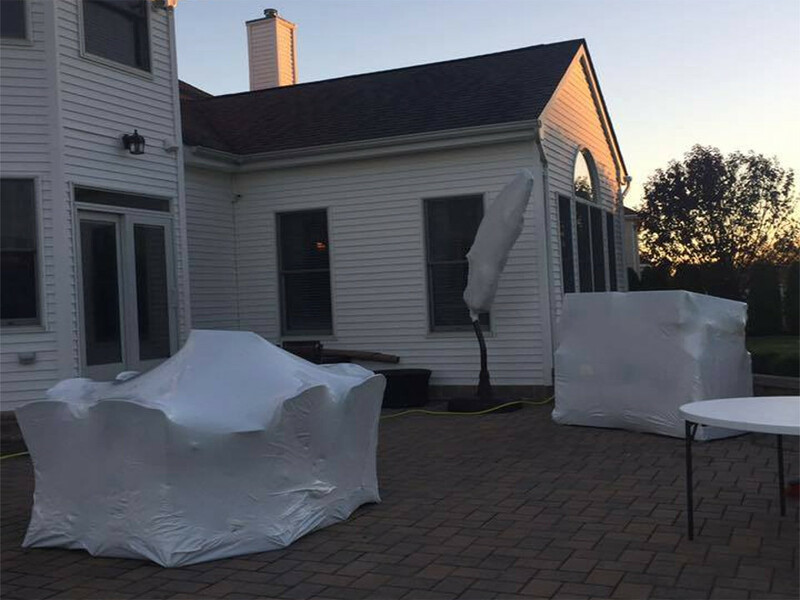 When it comes time to put away your outdoor furniture let NYC Shrink Wrapping protect your investment and keep your furniture looking new. Shrink wrap is a polyethylene which has UV inhibitors and is formulated to shrink when heated to create a seal which is much tighter than the one you can make with a tarp and ropes. 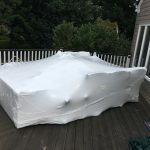 Not only does shrink wrapping keep the weather out of your belongings, it also prevents the stretching and tearing tarps commonly display after a few months in the elements. 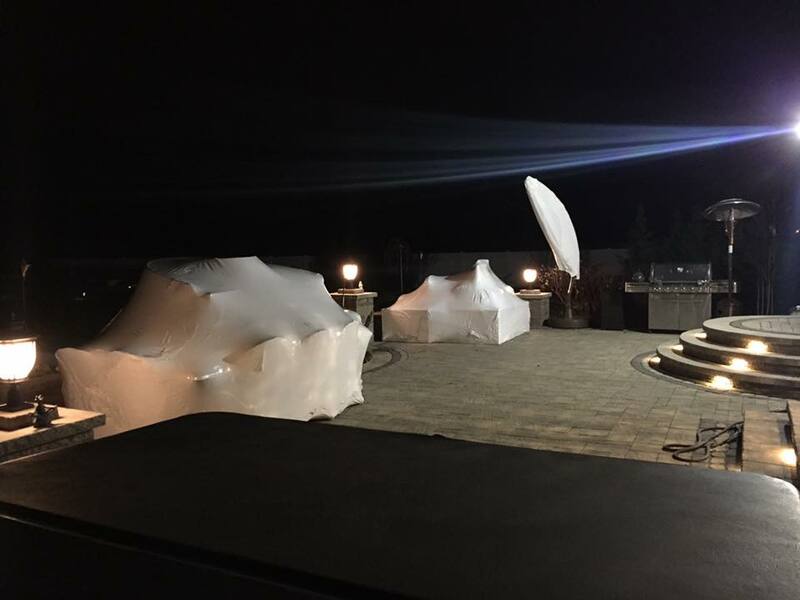 Contact us for a free quote for your patio furniture wrapping and covering needs and for other shrink wrapping services in NYC. Looking to keep your investment looking brand new?